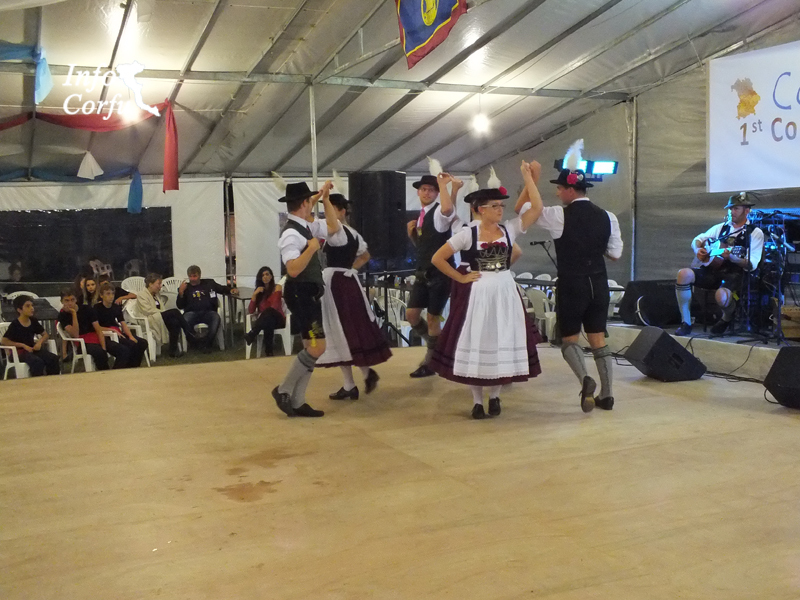 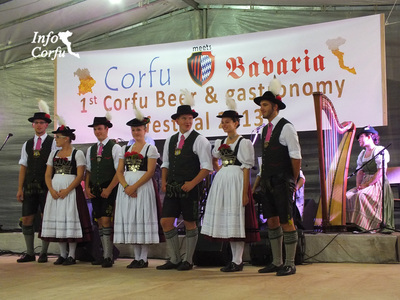 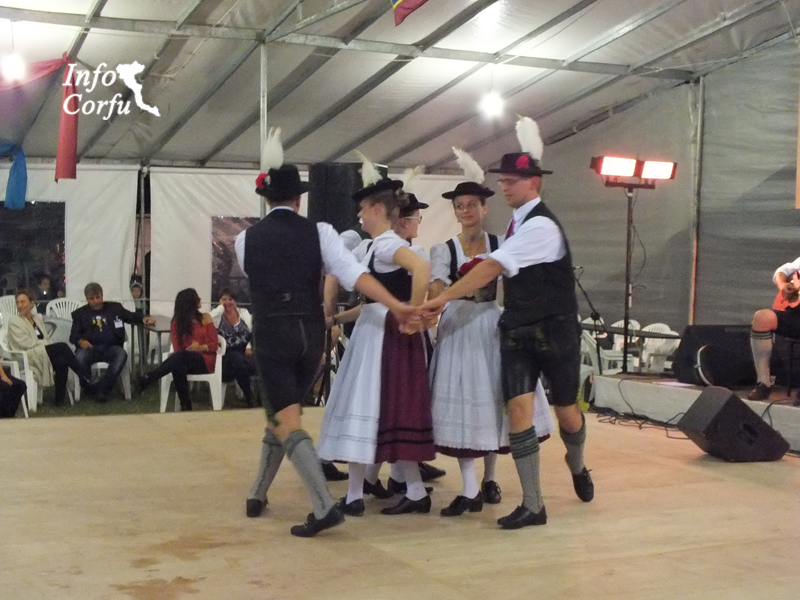 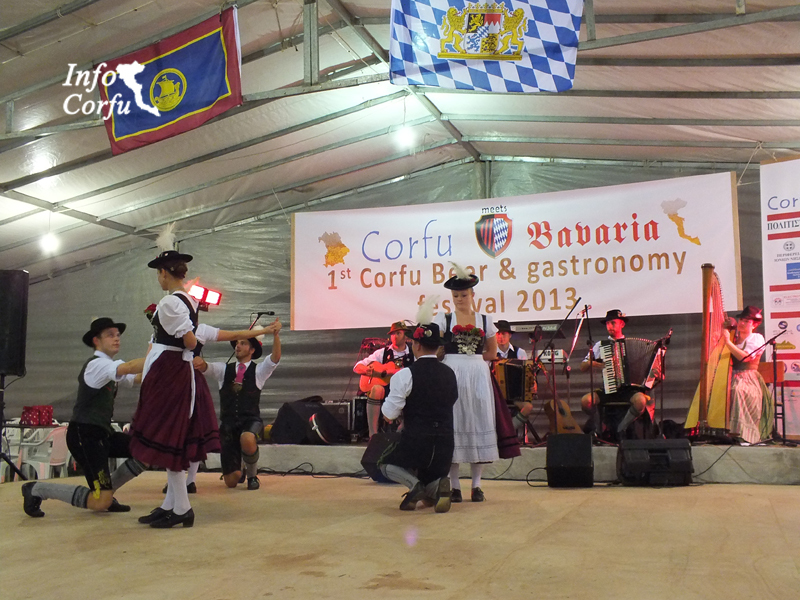 The Corfu meets Bavaria festival (9 - 13 October 2013), offered the opportunity for two different cultures to meet and travel in each other's history.It was the beginning of the Corfu Beer Festival, which is now organized every year. 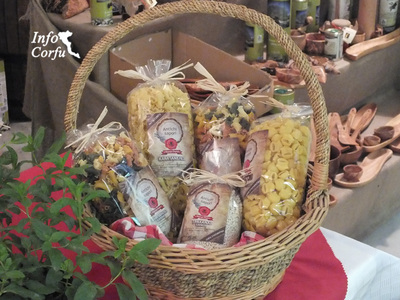 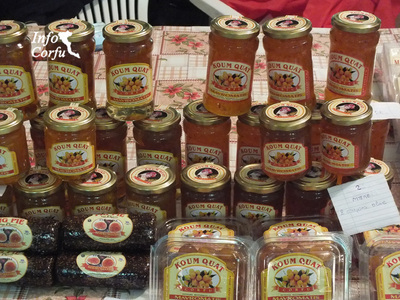 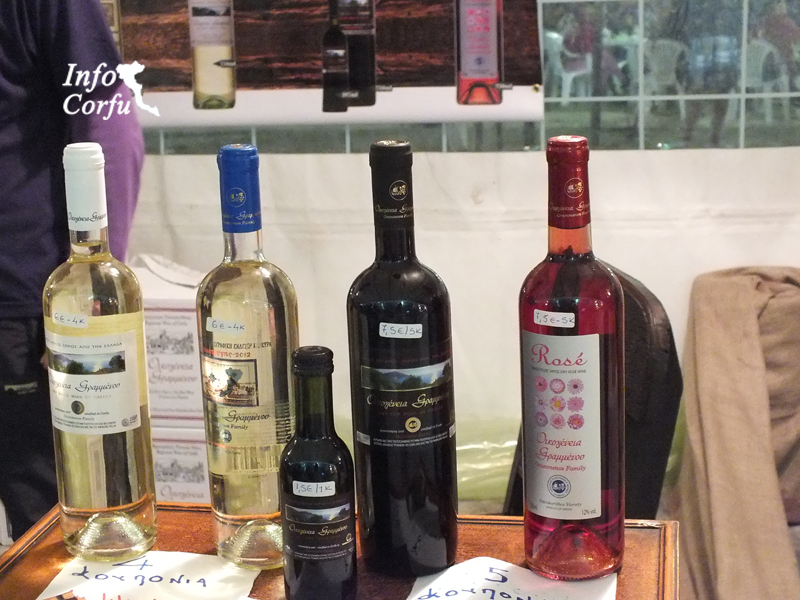 In the village of Arillas visitors has taken a taste of the culture, hospitality and gastronomy of Corfu through the exhibition of local products and of the other side Bavaria has given us a taste of their own tradition. 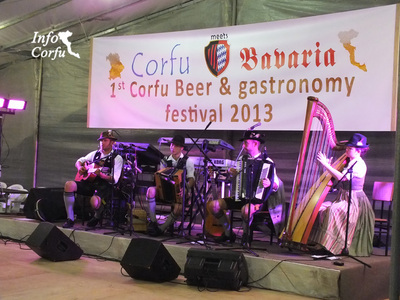 The aim of the Festival is for different peoples and cultures to meet through beer, gastronomy, music and dance. 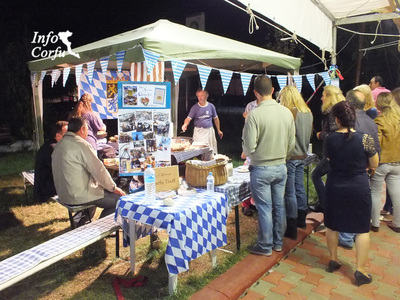 The Festival takes place in October in Arillas at the field outside of Corfu Microbrewery.